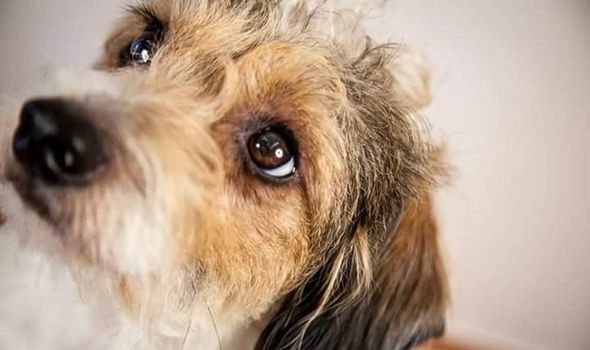 In an appeal to dog lovers across the country, grandmother of six Mrs Morton, 46, explains the devastating impact Albi’s disappearance has had since the day he was scared by an Alsatian and ran off. A home move has been postponed and holidays cancelled. 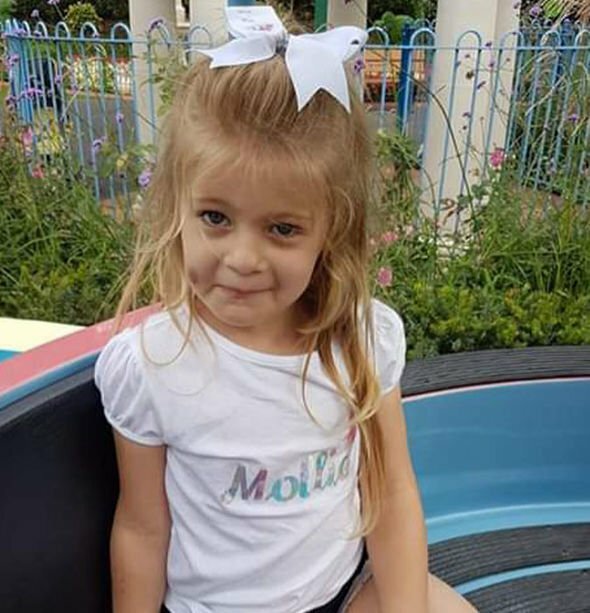 Yet it is the way that Mollie is suffering that is proving so hard for the family. She says: “It’s so poignant that a young child who was doing so well with her autism suddenly became dreadfully bewildered by the loss of her magical boy, Albi.“Mollie’s recent mantra is simply: ‘Where is Albi? When is Albi coming home? I Miss Albi’. Albi was last seen being chased by the Alsatian across a field and into a housing estate near Whitfield, Kent. Because of his friendly, loving nature, Albi may well have been taken in by someone as a pet. 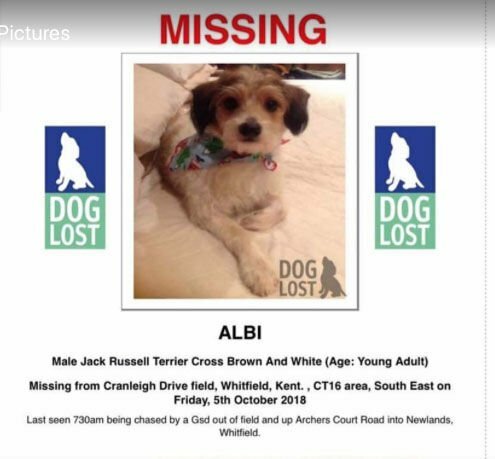 Calling on dog lovers across the country to help reunite Albi with Mollie, Mrs Morton continued: “Perhaps you have found Albi wandering alone or even purchased him unwittingly. He is the devoted and loyal friend of a sweet young girl. “Can we all look to try and restore the love in this little’s girls soul by bringing her beloved Albi back to her. “Mollie’s steps with her development became outstanding after the introduction of Albi and she showed such progress which is currently waning as a result of his disappearance. “There is nothing quite as sad as a confused child who does not understand why he has gone away. Perhaps we will never feel the deep bond that ties autism and a deep love for animals so tightly. Albi’s case file is featuring on the national DogLost website and Mrs Morton has created a Finding ALBI page on Facebook. Cinemas have been distributing posters to help bring him home. There is also a £5,000 reward to help find him. Mrs Morton continued: “We’re just hoping that somebody out there knows something or has seen him or knows his whereabouts. All we’re interested in is getting Albi home.